Verizon Wireless has decided to not release the forthcoming Samsung Galaxy S2 Android smartphone next week, a decision that could be reflective of the patent infringement law suits that Apple has filed against Samsung. Verizon Wireless is showing the world where their allegiance lies in high competitive smartphone market space. Verizon Wireless decided to not present the Samsung Galaxy S2 smartphone when it’s released next week. Verizon Wireless competitors such as AT&T, Sprint, and T-Mobile all plan on selling the Galaxy S2 Android smartphone, which is building off the success of the first generation Galaxy S.
With Verizon Wireless making the decision to forego the Galaxy S2, it seems the wireless giant could be trying to show favoritism toward Apple, and perhaps find a way to make Apple favor Verizon Wireless in some way – exactly how and why, or what that would look like, I have no idea. 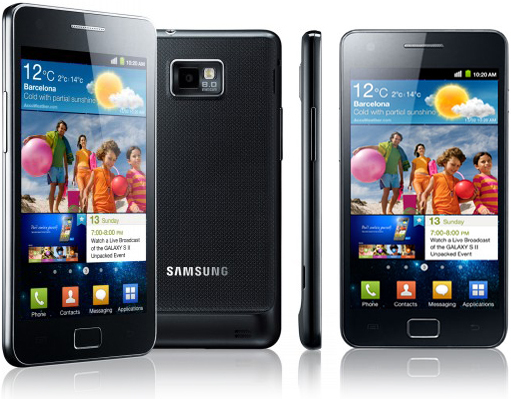 The Samsung Galaxy S2 is set to be unveiled on AT&T, Sprint and T-Mobile next week, on Aug. 29, 2011 in New York City. However, with Hurricane Irene threatening the NYC area, this even could quite possibly be delayed.